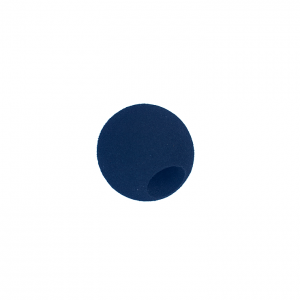 Get the Q-Flex “Ball” for FREE (Normally $5) along with FREE shipping! The Q-Flex is a self-acupressure device designed and engineered to relieve stress and tension by applying pressure to specific pressure points on the body. 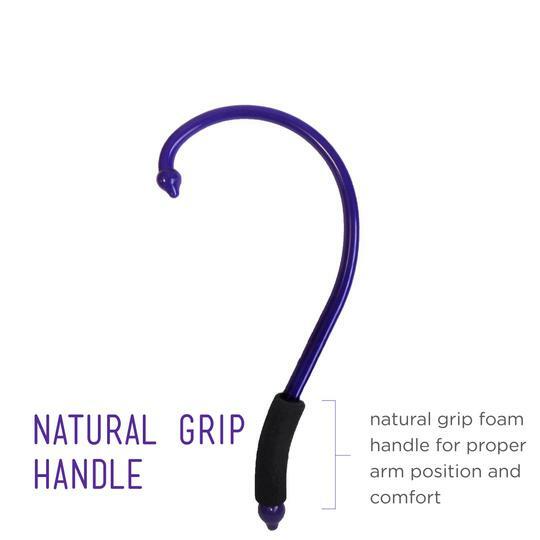 It is lightweight, durable, and easy to use. Q-Flex Always Has Fast & Free Shipping! Nearly every person suffers from body pain or soreness. 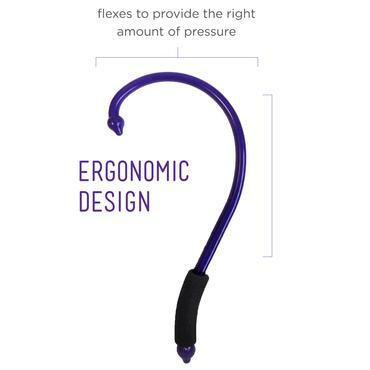 The Q-Flex is the perfect solution to help soothe sore, tired and tight muscles. It releases endorphins to help relieve pain and increases circulation to promote healing. The Q-Flex is made from a high quality plastic that is not only sturdy enough but also flexible to apply the proper amount of tension and pressure to the target muscle area. And it’s all made possible with polymers and a little bit of chemistry! Light weight, Portable, Easy to Use and Made in the USA!